All cells reproduce by dividing into two, with each parental cell giving rise to two daughter cells each time they divide. These newly formed daughter cells can themselves grow and divide, giving rise to a new cell population that is formed by the growth and division of a Single parental cell and its progeny. Prevost and Dumans (1824) were the first to study cell division during the cleavage of zygote of frog. Nagelli (1846) was the first to propose that new cells are formed by the division of pre-existing cells. Rudolf Virchow (1859) proposed "omnis cellula e cellula" and "cell lineage theory". A cell divides when it has grown to a certain maximum size which disturb the karyoplasmic index (KI)/Nucleoplasmic ratio (NP)/Kernplasm connection. 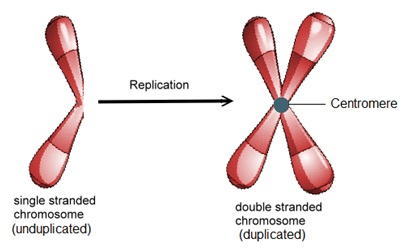 Mitosis produces two genetically identical daughter cells and conserves the chromosome number (2n). Meiosis occurs in sexually reproducing organisms and results in cells with half the chromosome number of the parent cell (2n). 3. A chromosome consists of a highly coiled and condensed strand of DNA. A replicated chromosome consists of two sister chromatids, where one is an exact copy of the other. 4. A centromere is a specialized region that holds the two chromatids together. 5. The kinetochore is a disc-shaped protein on the centromere that attaches the chromatid to the mitotic spindle during cell division. 6. Living and dividing cells pass through a regular sequence of growth and division called the cell cycle. 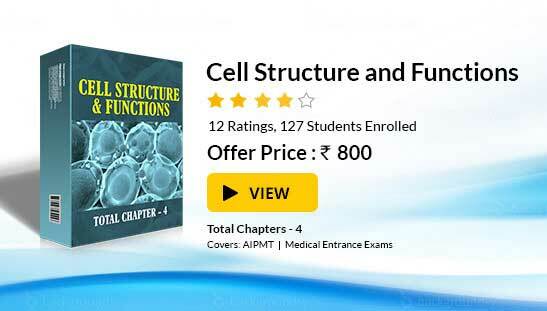 To read more, Buy study materials of Cell Cycle and Cell Division comprising study notes, revision notes, video lectures, previous year solved questions etc. Also browse for more study materials on Biology here.